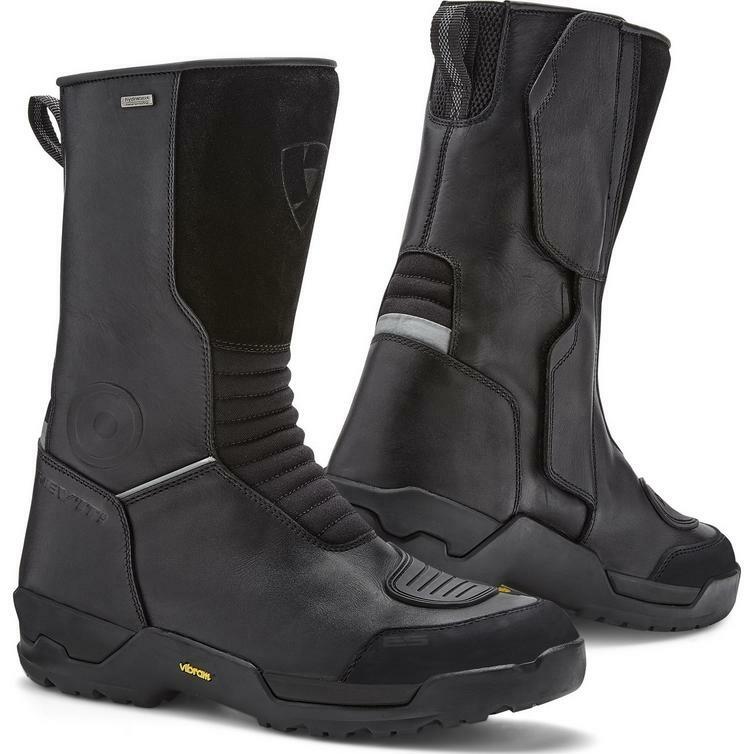 The Rev It Compass H2O Motorcycle Boots are part of the latest REV'IT! collection. The Compass H2O boots have the same look as the Gravel OutDry boots - both are styled as true adventure boots. 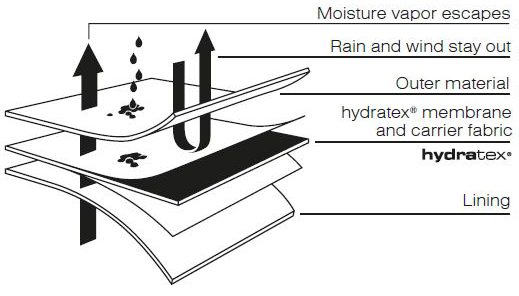 The difference between the two is waterproofing: the Compass H2O boot is constructed with a Hydratex Z- liner to keep the feet dry, and a REV'IT! by Vibram sole is suitable for any condition and any riding position. The durable Compass H2O boot meets all the safety requirements of the EN 13634:2015 standard and is equipped with innovative features that will make these boots the most wanted touring boots of the year. View all Rev It Motorcycle Boots. View all Touring Motorcycle Boots.